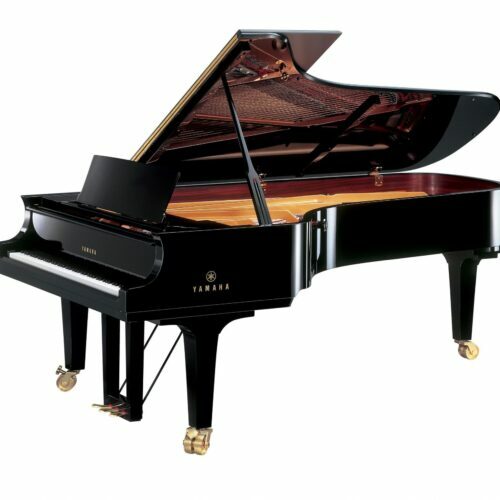 A balance between elegant design and full-bodied song, an acoustic grand piano will complete your home. 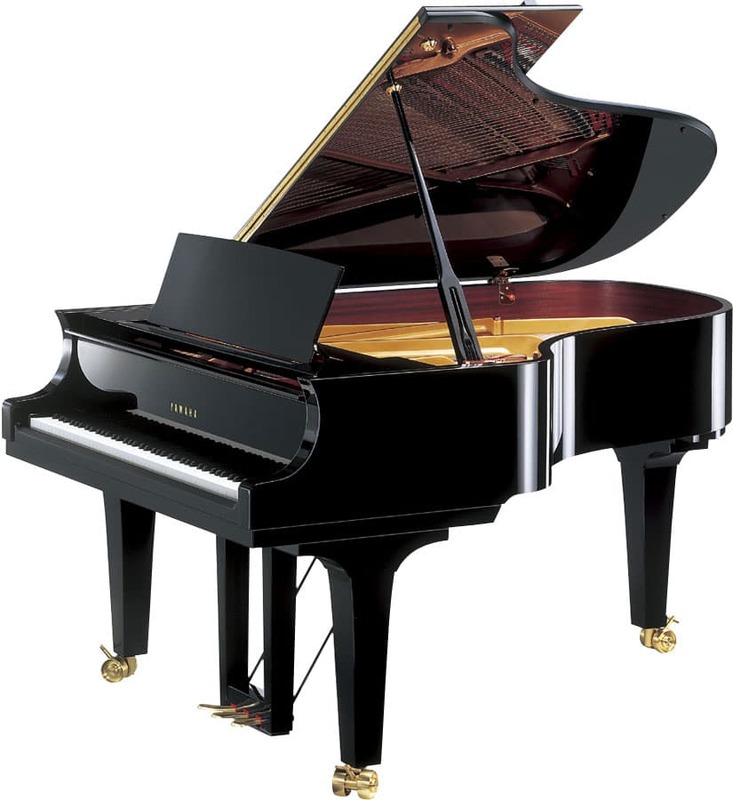 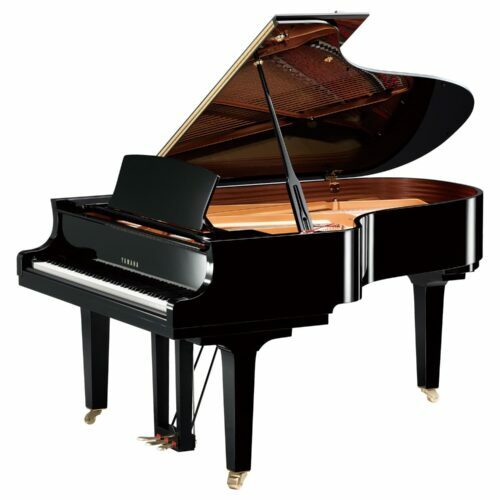 An acoustic grand piano offers the purest and most resonant piano sound in the world. 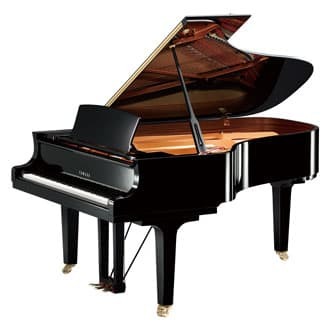 Because they are designed horizontally rather than vertically, they have longer strings and a larger soundboard, creating a richer, more powerful sound. 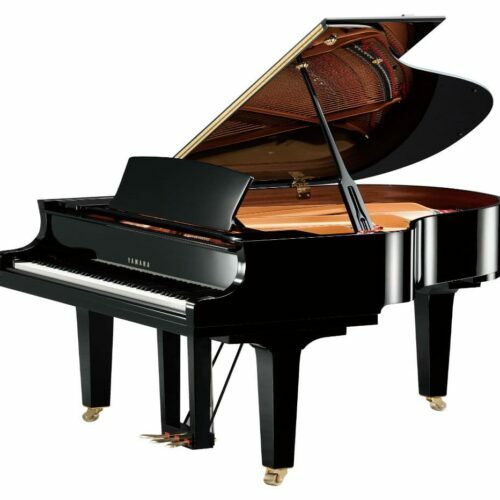 They also rely on gravity–rather than spring-loaded mechanisms–to return their keys to their resting places during playing. 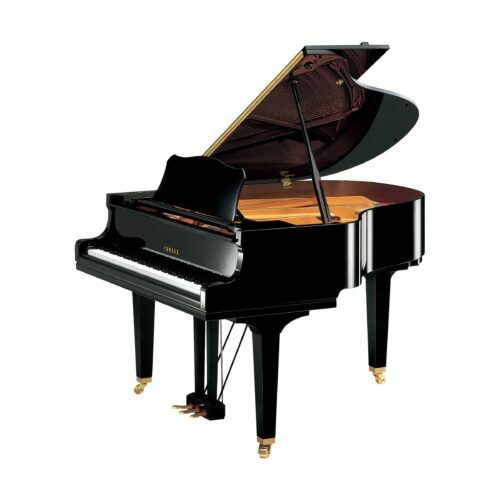 This creates the clearest tones possible and ensures that the grand’s sound is reliable and even. 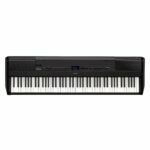 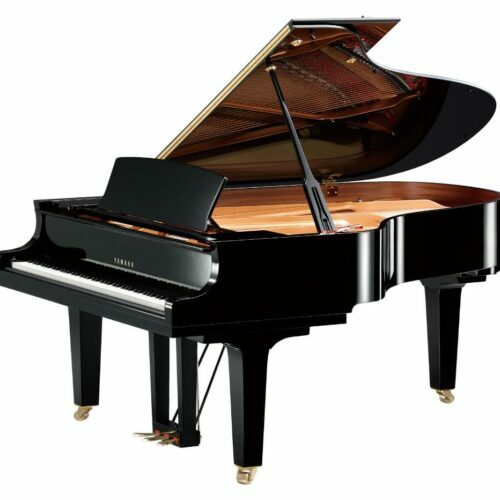 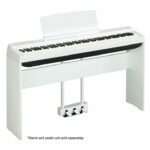 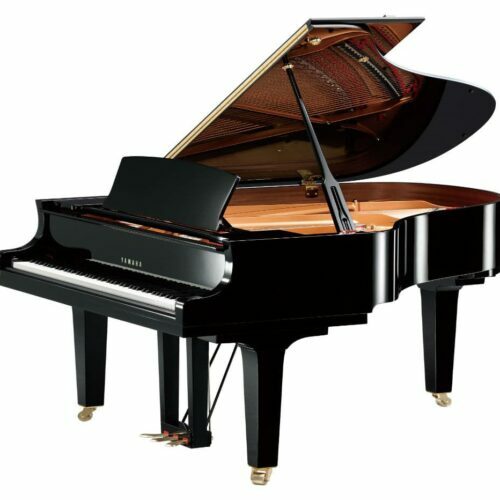 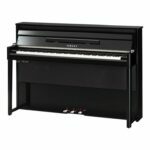 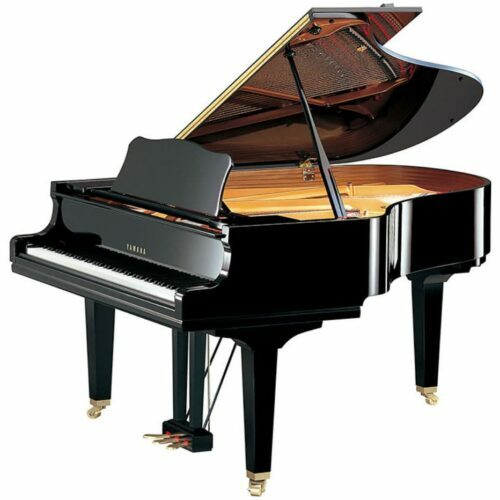 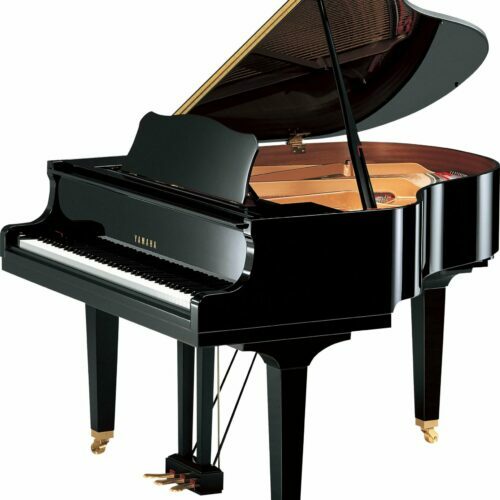 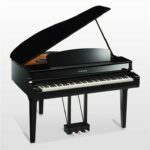 If you’re a professional piano player, the sound and experience of playing a grand is unmatched by other piano models.